Mental health is finally making it into public discourse, but we still have a long way to go to break the stigma. The very fact we distinguish between mental health and physical health is part of the problem: mental health conditions initiate in the brain—a physical body part like any other. 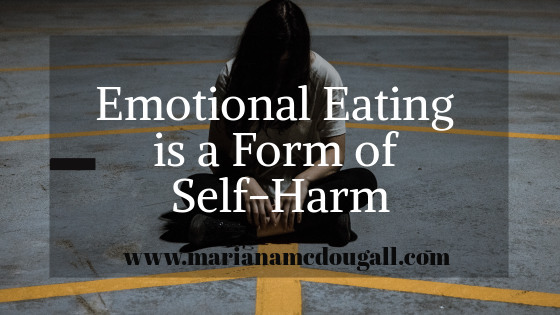 But because we’re intimated (or even afraid) of what we don’t know, we put a label to it, and in the process, make it hard for people with these conditions to get help when needed and to take care of themselves on their own when possible. For many of us, self-care is intertwined with how healthy our minds are. We can’t really have one without the other. To have a healthy mind, we have to make ourselves a priority, and to make ourselves a priority, we need to learn to care for ourselves, sometimes in the face of much judgment and misunderstanding. 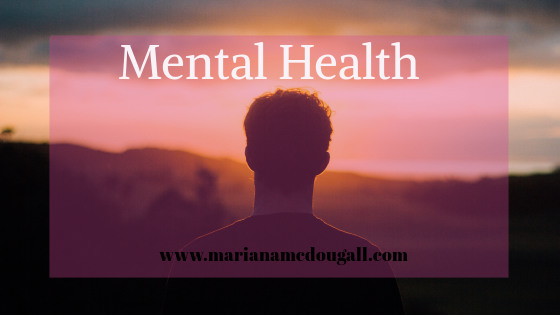 In this section of the blog, I write both about self-care and the “mind” aspect of health. I hope you find something in here to start breaking down the barriers and to encourage you in your journey of self-development, healing, and health. Chaos can make you anxious – even if you’re someone who’s used to chaos. 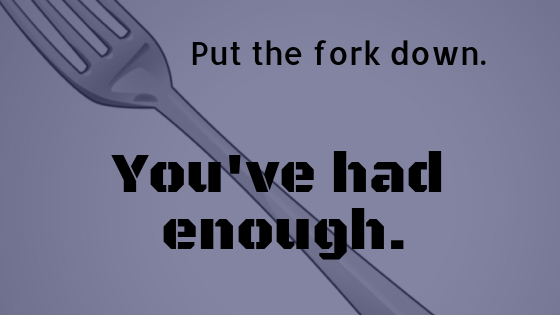 Put the fork down – you’ve had enough. You’re sitting at the table, looking at the wonderfully delicious piece of chocolate cake you’re about to devour for dessert. It smells and looks just as wonderful as it’ll probably taste. But as you look down, you see the muffin top coming out of your jeans, and you start having second thoughts. Put the fork down. You’ve had enough.